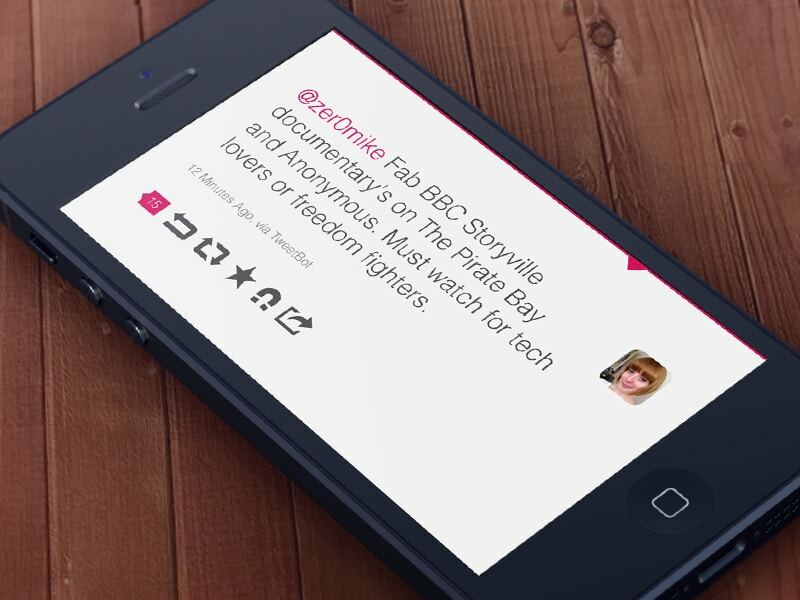 TrainSTA was my first UI design job! 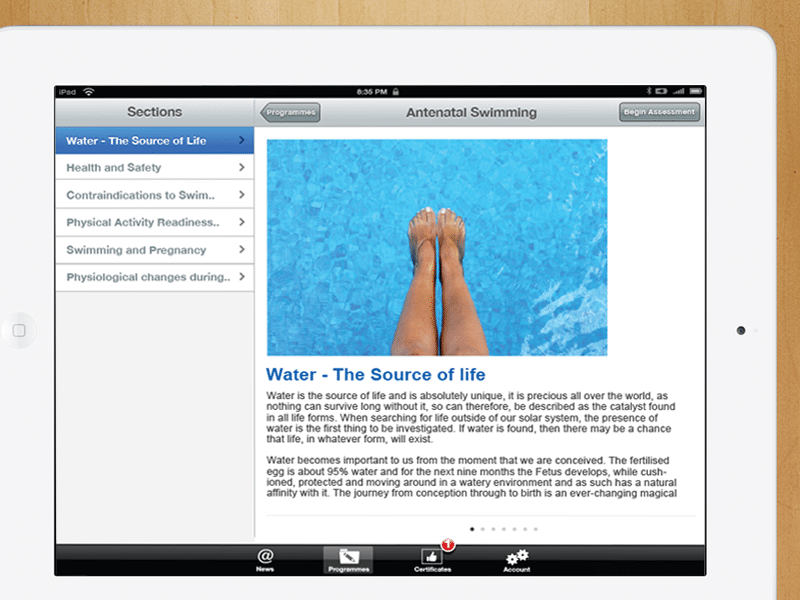 TrainSTA was designed to be a mobile version of their assessment website enabling you to take STA courses anywhere with the Train STA app for iPad. 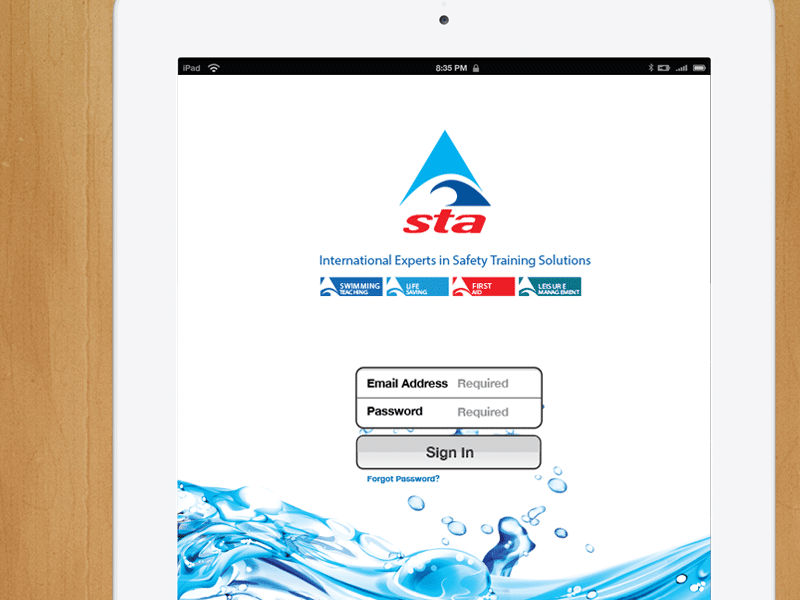 It features Train STA Courses, Assessments and produces your certificate to be printed or emailed direct from your device! The main challenge was to keep the amount of data clean and easy to navigate. 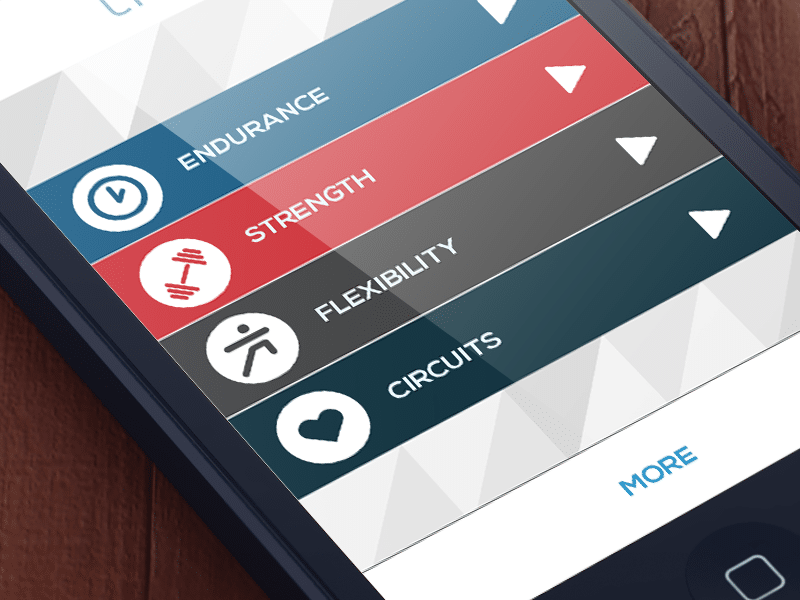 TriFit Fitness App – UI & UX Design for iPhone and Android Devices.